When you walk around town, how many people do you notice walking around while looking down at their iPad or iPhone? The other night my husband and I went out for dinner and noticed seven children playing games on an iPad and ten adults checking email or texting. It is estimated that the average child spends 7 hours a day on some sort of media device while teens and adults spend approximately 9 hours per day. With an increase in technology, what impact is this having on the spine and nervous system? 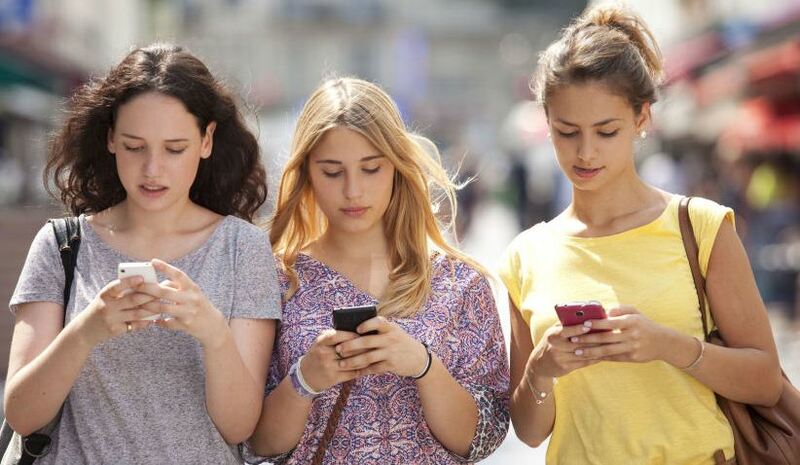 And, is the “text neck” caused by constantly looking down at devices becoming an epidemic? When children are born, they spend the first few months trying to lift and hold their head up. This is a critical time during development because this action forms the C-shaped curve in the neck. This C-shaped curve is designed to support the weight of the head. When or your child looks down at the computer, iPad, phone, etc. this reverses the c shaped curve that we developed as an infant, and places stress onto the nerves going into the neck and upper back. Overtime, this can lead to headaches, sinus/allergy issues, decreased immunity, neck pain, back pain, stiffness, carpal tunnel, or arthritis. In fact, research has shown that for every inch forward that the head goes, the weight on the upper back is increased by ten pounds. So, if your child’s head is looking down at the iPad, and the head is positioned two inches forward, this adds 20 pounds of additional weight onto their developing spine. 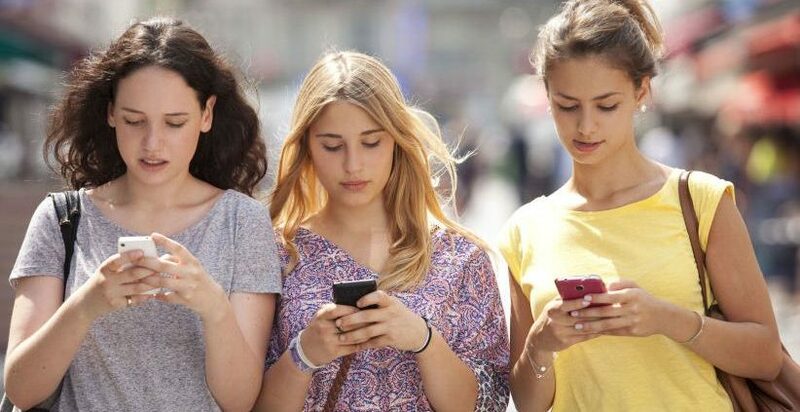 As a chiropractor, I am seeing individuals in their 20’s come in with massive amount of degeneration and arthritis forming in the neck because of this new epidemic of “text neck”. Think about it- Millennials are the first generation to grow up with technology in front of them! Get under chiropractic care from an early age! Gentle and specific chiropractic adjustments allow you to maintain the C-shape curve in the neck, and relieve any stress that is placed onto the nervous system, and prevent future health challenges from occurring! If you know anyone with “text neck”, have them contact our office by emailing blossomfamilychiro@gmail.com or calling 727-498-5643. We can help! The Best Breakfast Options For Kids What Are The Different Names For Sugar?